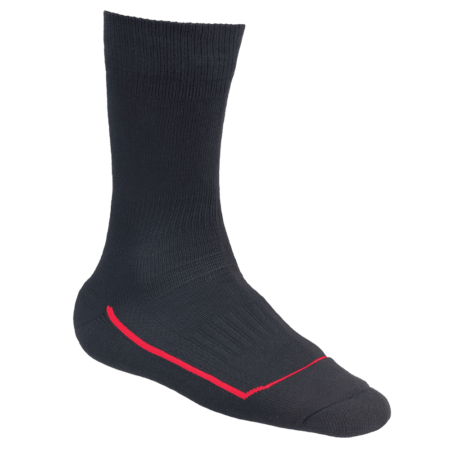 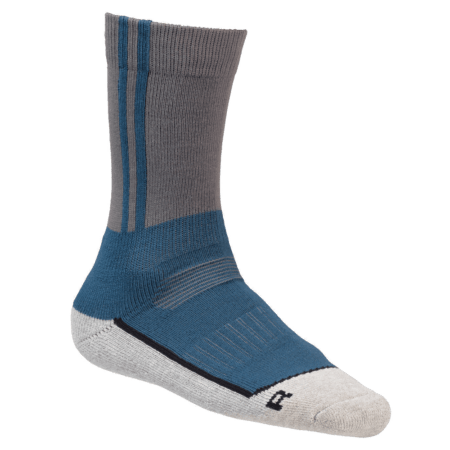 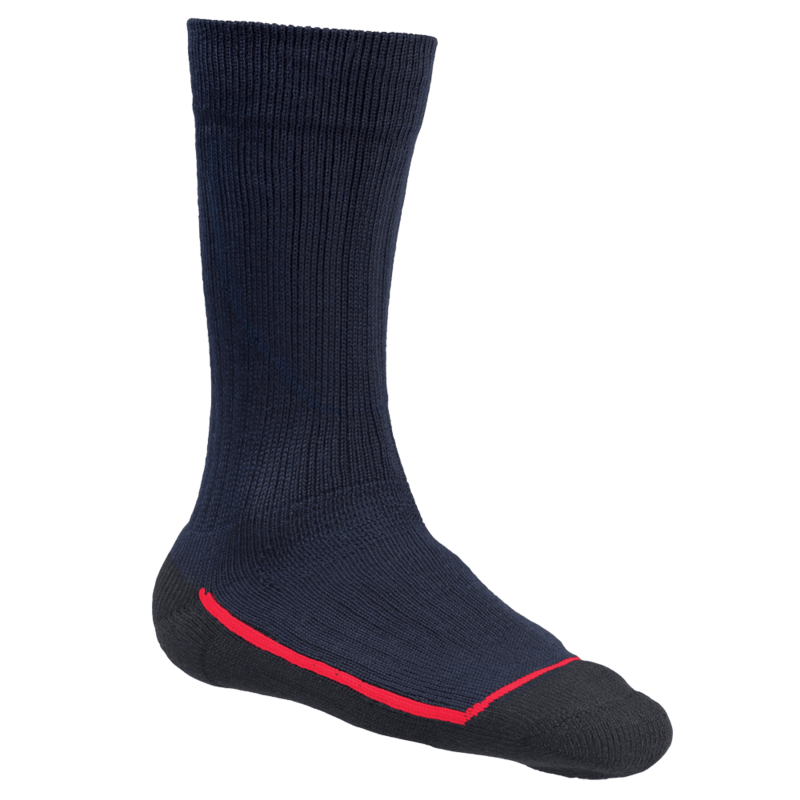 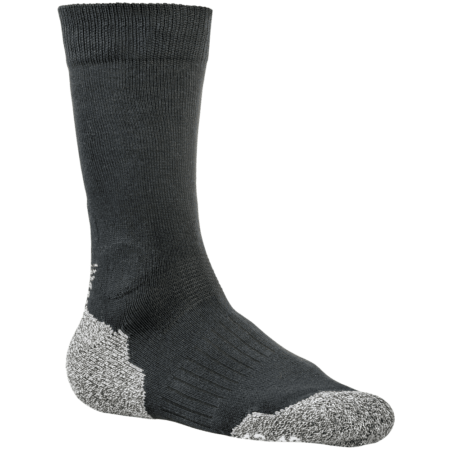 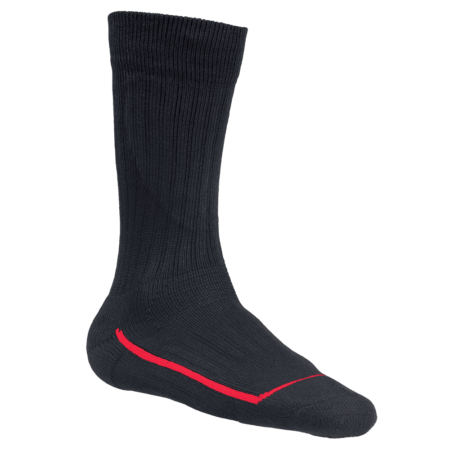 The Thermo HM 2 is a thick calf-length sock made from virgin wool to keep the feet pleasantly warm and dry. 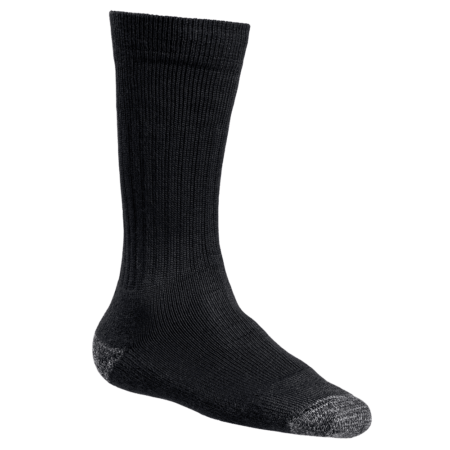 Ideal for in boots and high cut shoes. 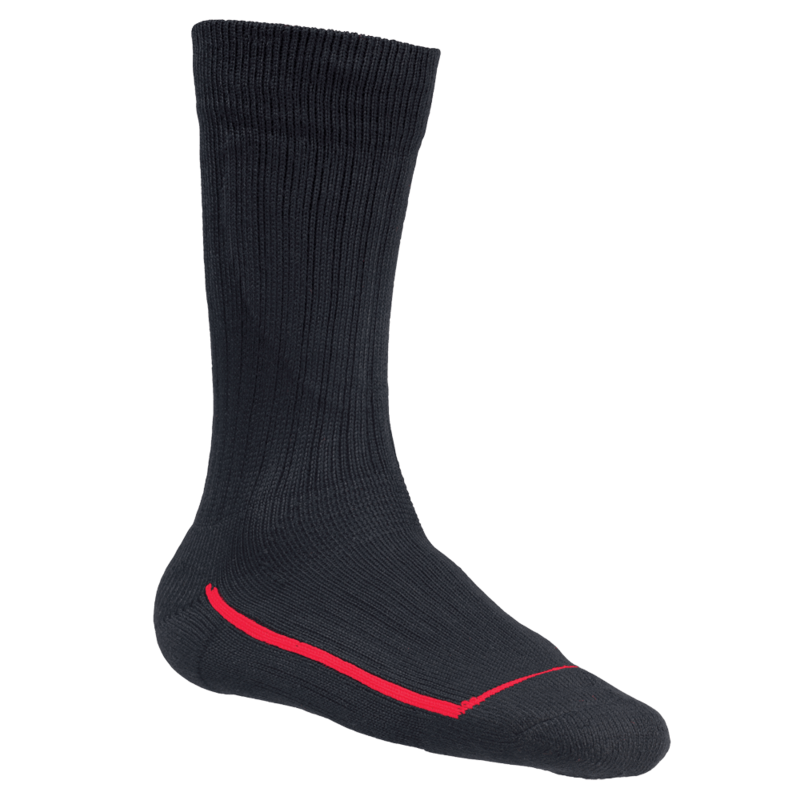 The Thermo HM 2 offers a perfect fit with a specially long band to prevent sagging.